As a CIW Academic Partner, CTU Training Solutions is able to provide outstanding Internet technology and job-readiness training and certification for all our students. When we offer CIW programs, our students will get the education, skills and hands-on experience they need to increase their achievement levels and reach their educational and technical goals. 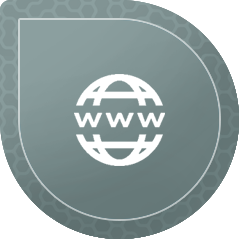 Over the past decade, the demand for qualified Web professionals with proven Internet skills has increased dramatically. In today’s digital economy, it is more important than ever for individuals to obtain solid technical training skills and certified proof of their Internet knowledge to secure the best job opportunities that are currently available. 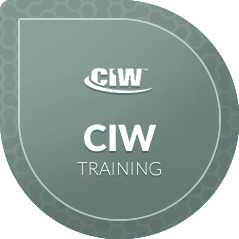 Improve your skills by applying for any of our CIW Training Courses.